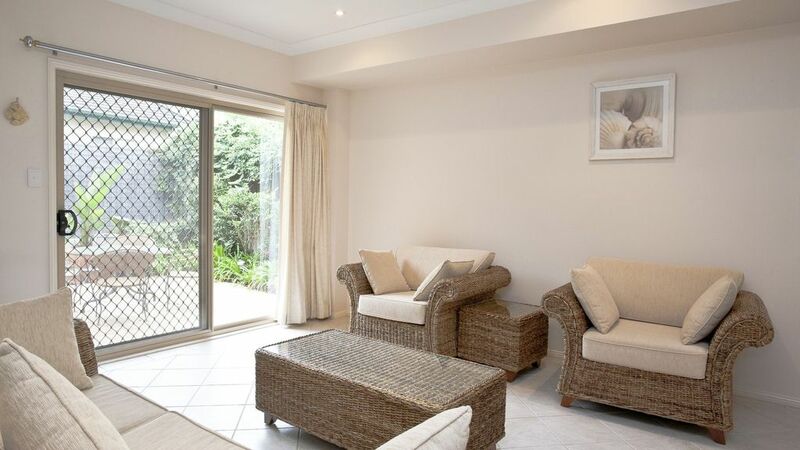 This spacious townhouse is only 450 metres to Terrigal beach and esplanade. Primrose Sands is a quality solid brick holiday townhouse located in a complex of four. Close to everything but yet far removed from noise, Primrose Sands is a comfortable retreat for families or couples. Master bedroom contains a queen bed, walk-in robe and en suite with shower. Bedroom 2 contains a double bed with built-in robes while bedroom 3 contains two single beds and built-in robes. *SECURITY BOND: is required upon check-in, prior to key collection. Bond is returned to guest approx 48 hours post-checkout once the property has been cleaned and inspected for damages. Great accomodation and Great location. Would highly recommend!!! Hi Cheyne, glad you enjoyed your stay at this property. We hope you choose to stay with us next time you visit the Central Coast!